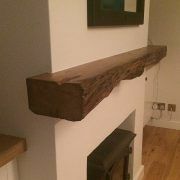 Reclaimed oak beams. 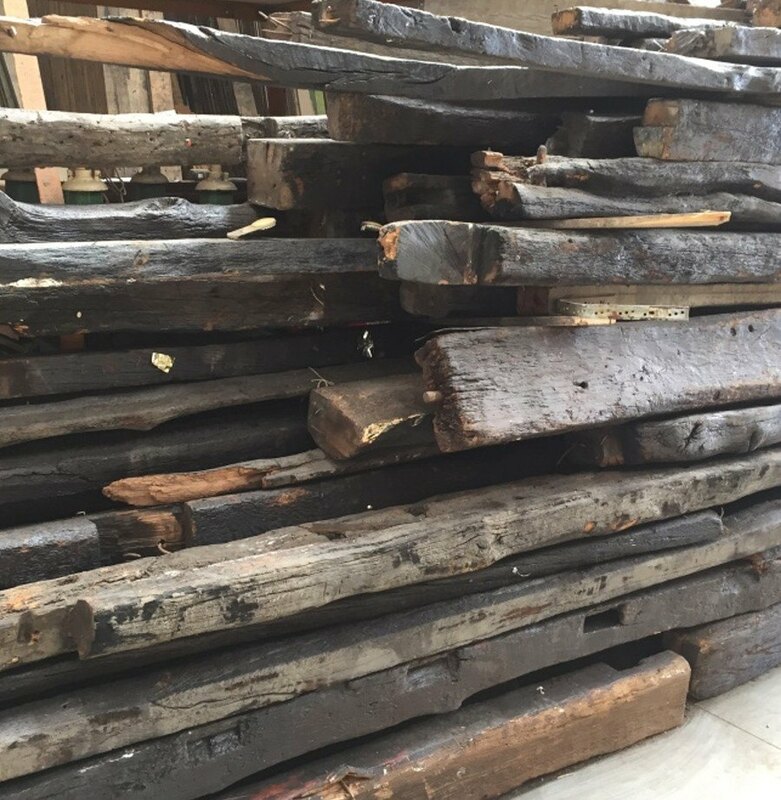 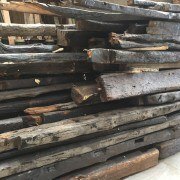 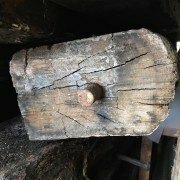 We have just received a great batch of reclaimed oak beams that have some of the best character and patina that we have seen in old beams. 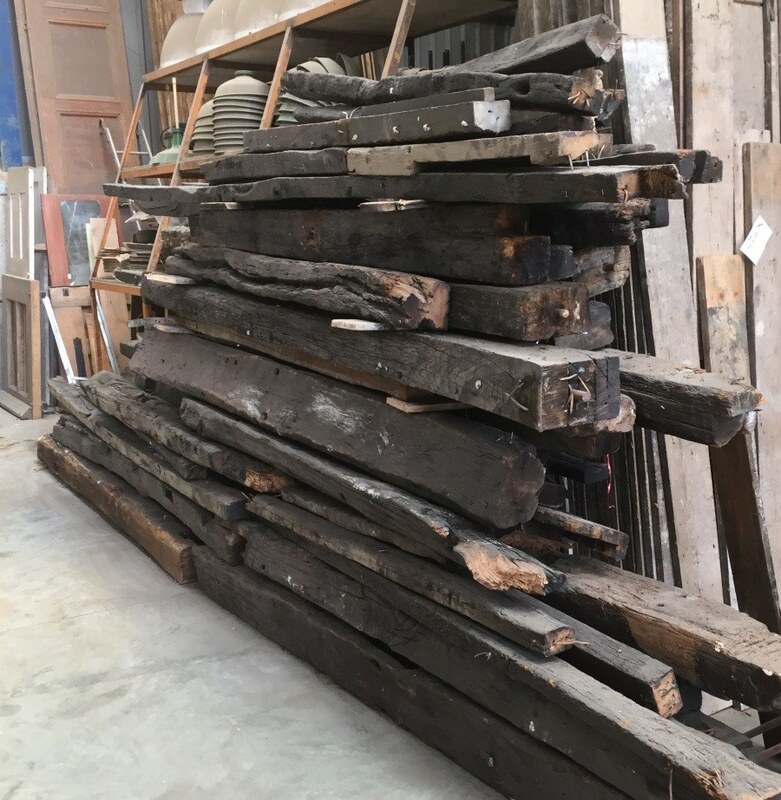 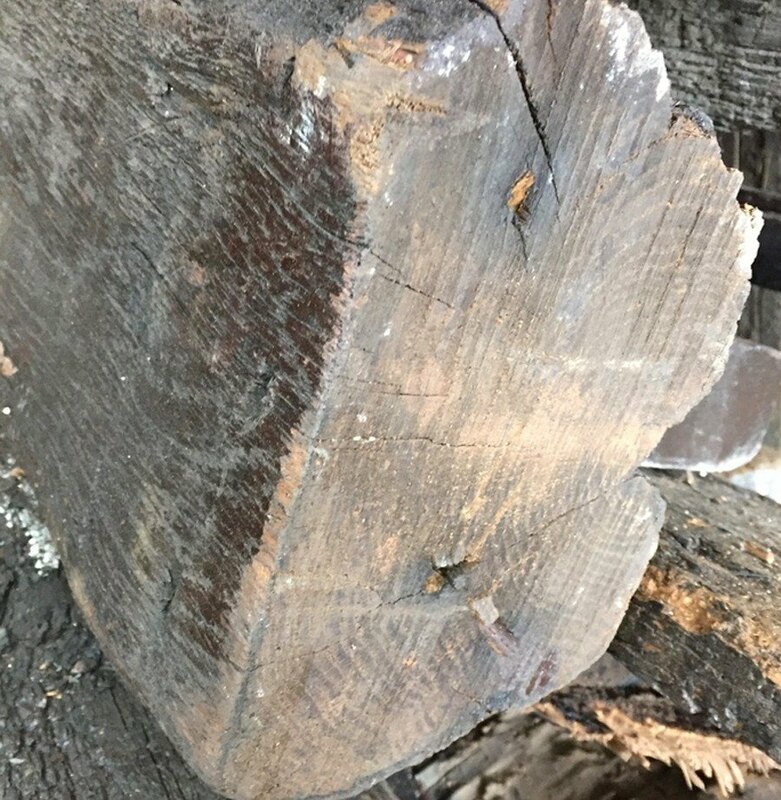 These rare oak beams are in demand from furniture makers and those renovating old houses, barns and even castles. 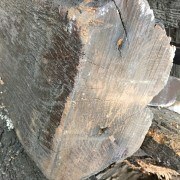 We will also rent these to film production companies. 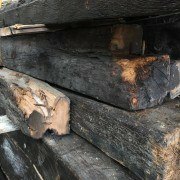 Once we have had a chance to sort though this batch we will list each oak beam individually but in the meantime they are available to purchase by the cubic foot.